Fans of Joel Piper have known for a little while now that he would be releasing a brand new full length album soon. He even recently premiered a brand new song a few days ago that will be on the album. He’s finally not only announced the title of his new effort, but he’s also announced the release date. 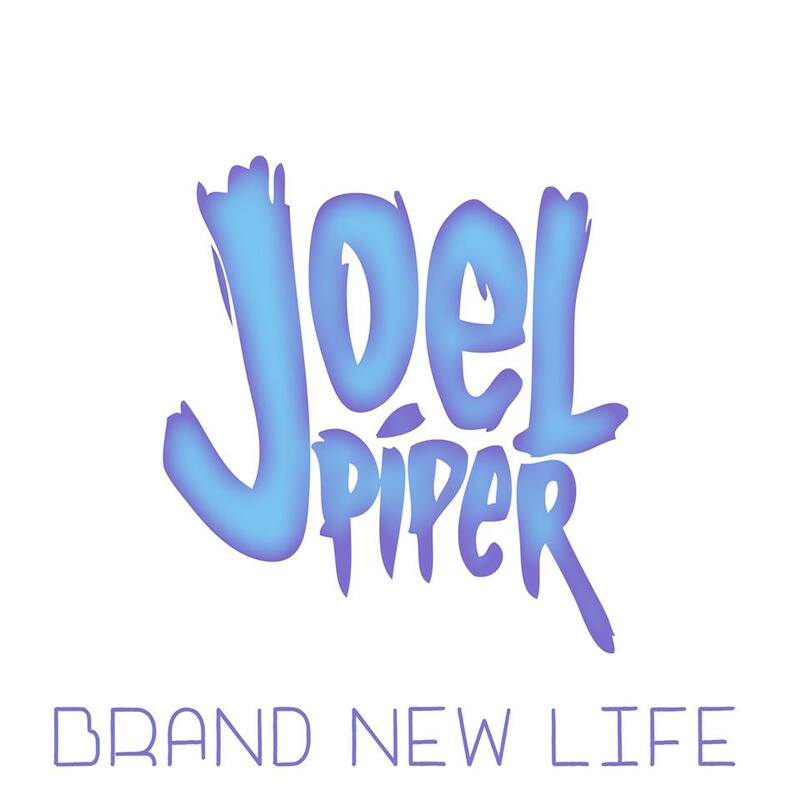 The album is titled Brand New Life, and it will be released on December 1. If you are interested in hearing new music from Piper before anyone else, be sure to follow him on Instagram. According to his Facebook, he plans on premiering song clips for those fans so they can get a first listen.